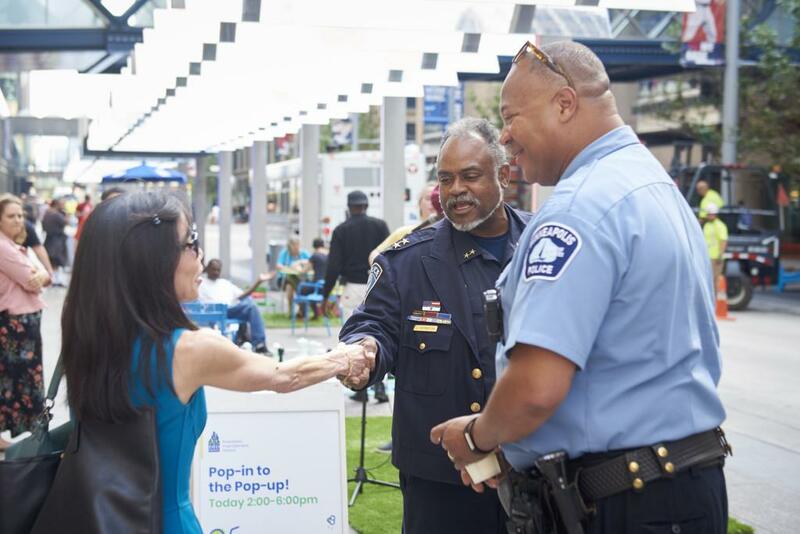 The Mpls DID encourages you to stay aware of what's going on in the downtown Mpls community and let local law enforcement know if you have questions or see suspicious activity. Below is a list of helpful links that help you do both. Use this page as a resource for staying connected to safety initiatives in the downtown area that helps law enforcement Protect, Engage and Enforce. The Minneapolis Police Department's website has links to help you stay informed and engaged in Downtown Minneapolis. Sign up for 1st Precinct Crime Alerts or find 1st Precinct contact information, make an online police report, learn crime prevention tips, contact the anonymous tip line and much more. Also, follow the MPD on their Facebook and Twitter accounts for news and updates. Downtown Minneapolis is connected to all areas of the Metro area through light rail lines, dozens of bus routes, the Northstar Commuter Rail and more. 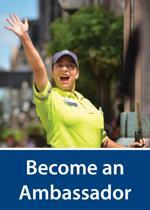 Metro Transit Police serves eight counties and 85 cities in the region. Their website allows you to learn about the Metro Transit Police Department, use the TipLine to report information and much more. The Hennepin County Sheriff's Office is led by Richard Stanek, the 27th Sheriff of Hennepin County. First elected in 2006, he is currently serving his second term in Minnesota's largest county with 1.2 million residents. The HCSO website allows you to Submit a Tip, view a list of safety tips, learn information about fingerprinting, warrants and much more.